The safest way to remove gel nail polish is to have it professionally soaked off. 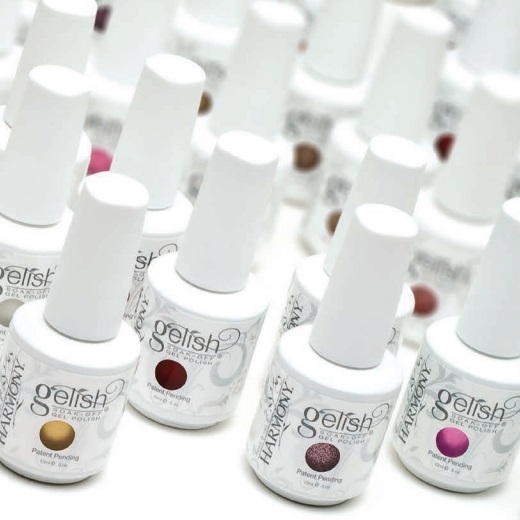 We use foil wraps to assist the gentle removal of the Gelish, following with the application of a Gelish colour of your choice. The Gel polish is applied to the nails and cured under UV rays to provide a high shine finish that will last for up to 2 weeks. No Chipping, No Smudging, Dries Instantly. Perfect for longer looking nails.